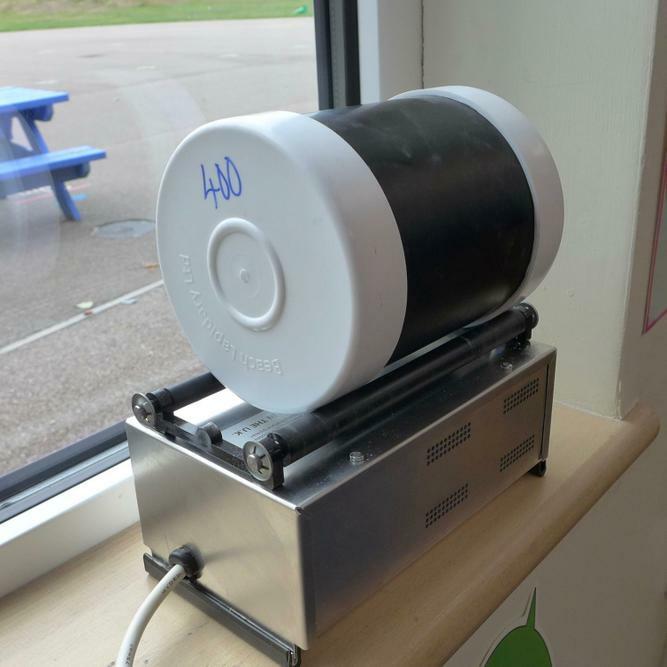 Class 2 have just started the second phase of their rock tumbling experiment. 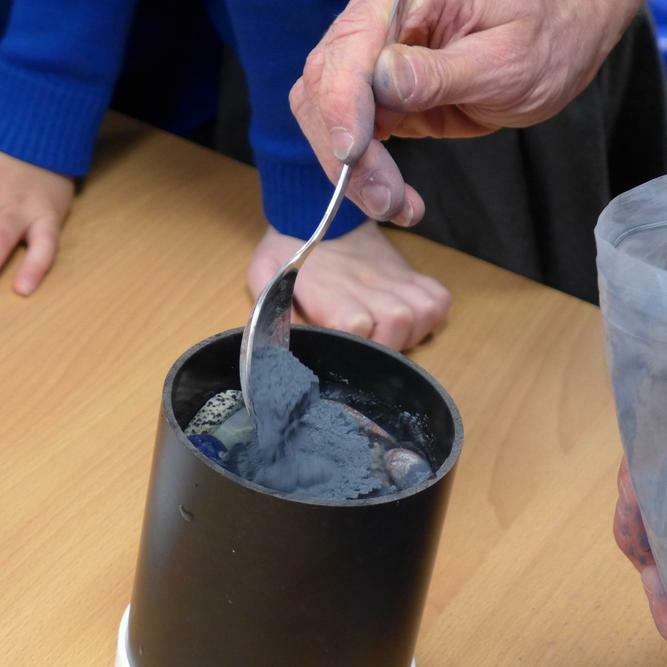 So far they have tumbled their rock samples for seven days using 80 grade grit; they have then noted the differences between the original set of rocks and what they look like now. 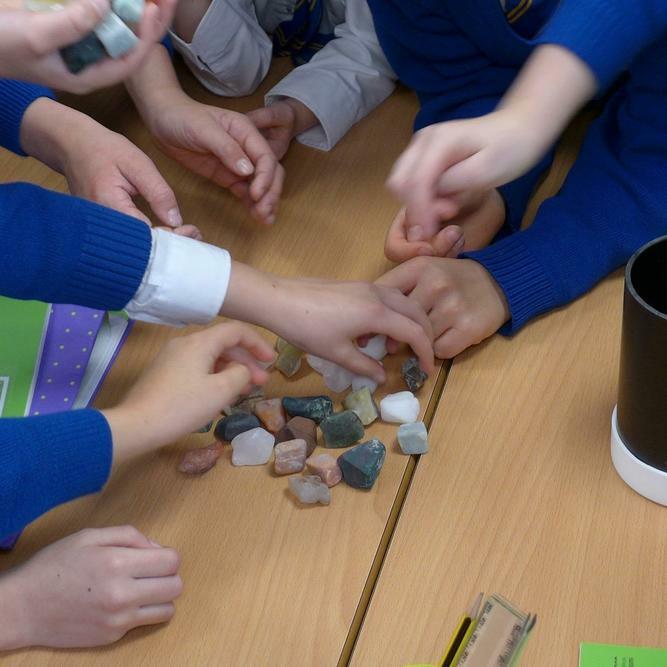 The children were very surprised that the rocks actually looked less shiny than the original ones - they were expecting them to be shinier! They also noted that the tumbled rocks were much smoother! 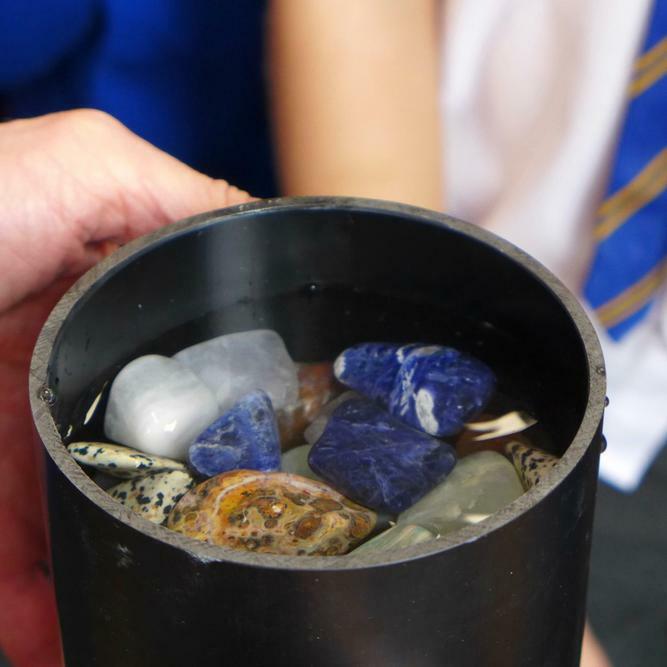 The rocks have now gone back into the tumbler with fresh water and 400 grit to be tumbled for a further fourteen days!